I wrote a post last week about the value of getting a job while you're in high school. There's a reason why colleges love kids who've washed cars or bussed tables or made pizza to earn an honest dollar; you learn a lot when you find and keep a job. Here's an example. 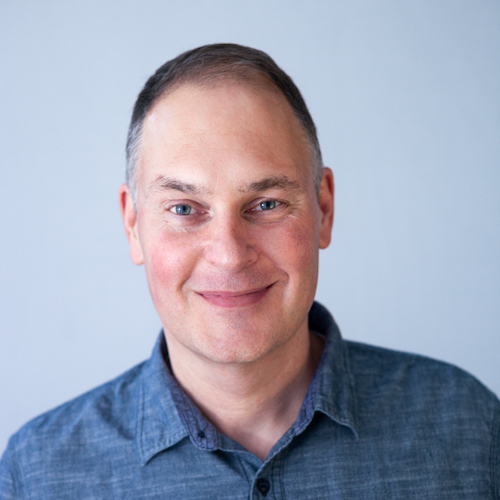 Today, Scott Heiferman is the founder of meetup.com. But he started and sold his first internet company right in the middle of the dotcom boom in the late 90s. And when the frenzy of the internet started to get to him, he went and took a job at McDonald's in New York City and wrote about the experience. nobody thanked me. i worked hard. i got paid peanuts. i even ate mcdonald's food during my break (deducted from my pay). it was intense: the cash register was complex, people want their food NOW, the lines get deep, the mcflurry must be made just right. i was trying hard and i was doing an ok job. now, i've been the leader/manager for most of my life. i've had plenty of crap jobs, but i've been the boss for the past few years. i faithfully read my fast company magazine and my harvard business review. i've been taught countless times the value of a leader/manager showing appreciation for people's effort. however, my instinct has often been that showing appreciation really isn't too necessary for good people. they just take pride in a job well done — and, anyway, they can read my mind and see the appreciation. well, from day 1 at mcdonald's, i was yearning for someone there to say "thanks". even a "you're doing ok" would suffice. but, no. neither management experience — nor reading about management — teaches this lesson as well as being an under-appreciated employee. A job doesn't have to sound great on your resume to teach you something. You can find Scott's entire post about the experience here.